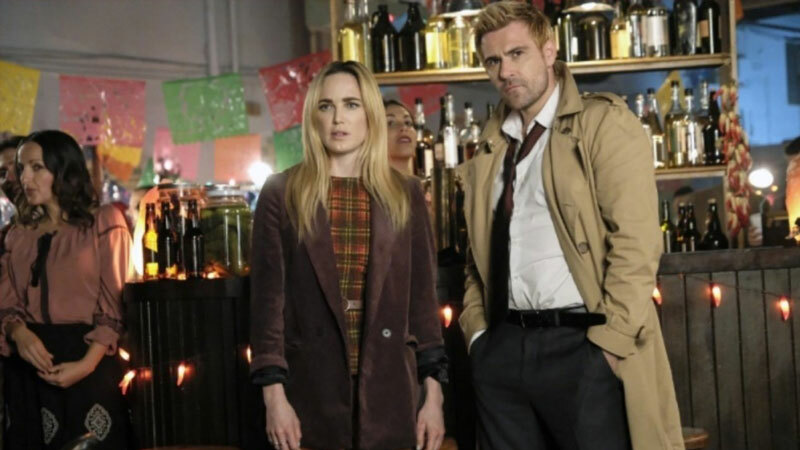 The CW has released the promo trailer for DC’s Legends of Tomorrow‘s upcoming 10th episode of the fourth season, titled “The Getaway,” which finds the Legends trapped in 1974, desperate for a way to get back to their own time. You can check out the trailer in the player below! 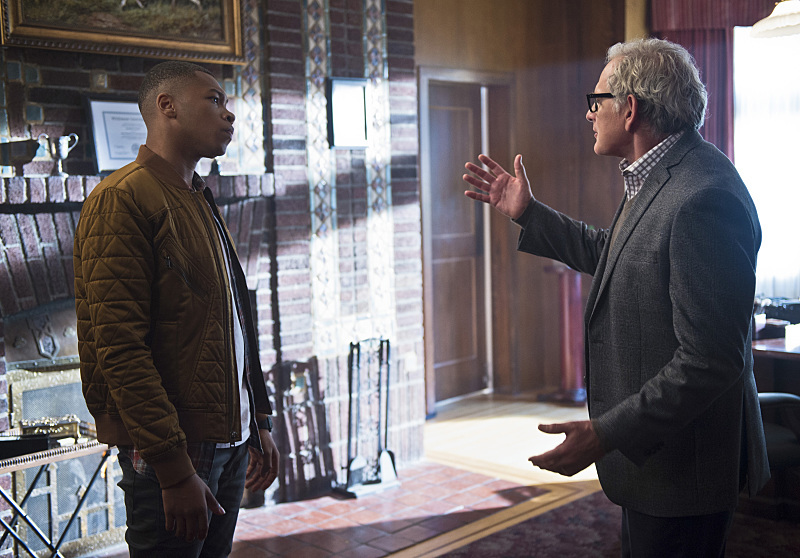 DC’s Legends of Tomorrow airs every Monday night on The CW.